Cocogro has a very low salt content that is available in 1/2″ double-sieved long fibers to reduce dust and give ample space within the mix. 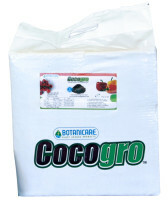 Cocogro has excellent drainage properties and can be used over a longer period of time than coir fiber with shorter fibers. 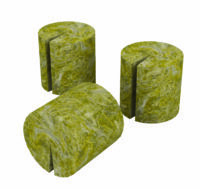 With longer fibers and reduced dust, growers will experience an optimal air to water ratio, which is vital for strong root development. 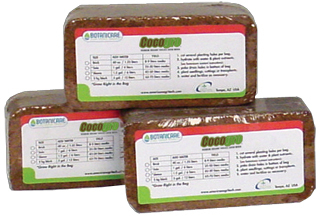 Cocogro is unique because it is not chemically treated like other coir fibers on the market. Cocogro is a superior coir fiber because it is aged a minimum of 18 months and has finished its decomposition stage. 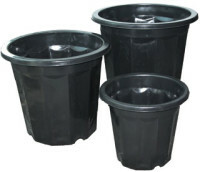 In addition, Cocogro is exposed to rain water from at least three monsoon seasons, which naturally washes away harmful salts out of the final product. Most other coir fibers are only 4 to 5 months old and have excessive potassium and salts and thus have to be chemically treated.